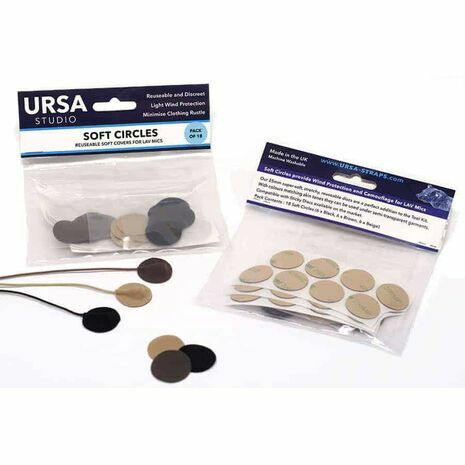 Multi-Packs come with 15 Soft Circles (5 x White, 5 x Beige, 5x Black) and 24 x Rycote 23mm Stickies. 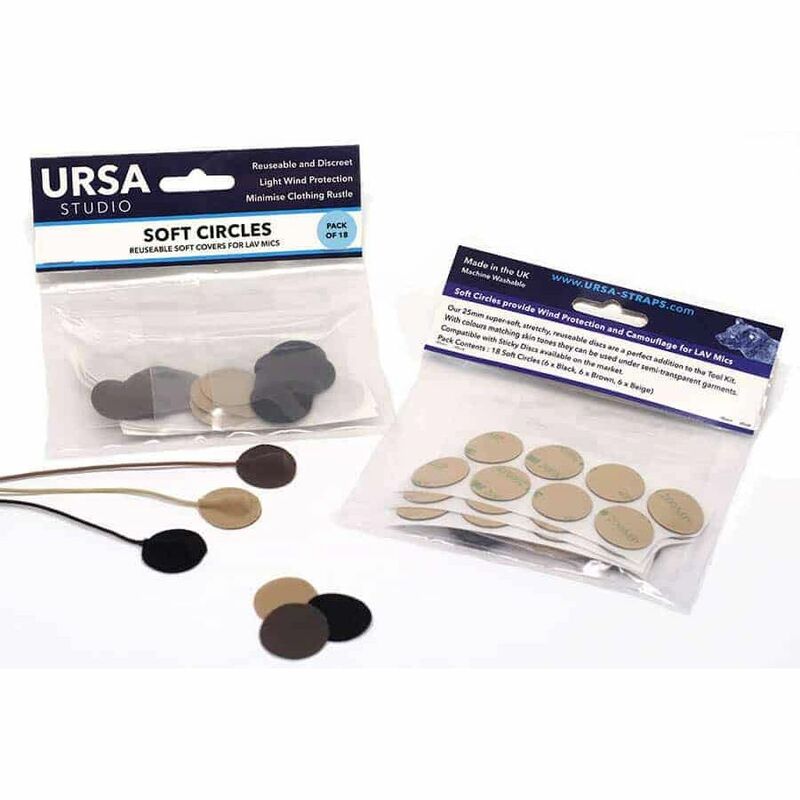 Packs of 30 Soft Circles without Stickies are also available. ALTO TS212 : ACTIVE 2 WAY 12"